This unit provides children and teachers alike with digital photographs of areas of historical importance in the Carlow area. 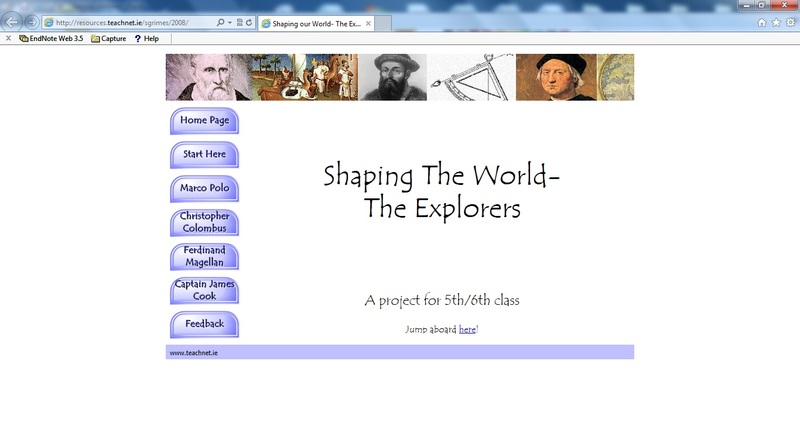 This project is an invaluable resource not only for history projects but also for field trips. These trips could involve parents also. The resources within this site are to be used within projects with a strong local history element. This is an open ended resource to be used in local history projects. It should also prompt teachers, pupils and parents to go and visit these truly amazing historical sites. Some of these sites are among the hidden gems of Ireland. It is certainly well worth your while to actually go and visit these historical sites. Mere photographs cannot do justice to the true beauty and magical quality of these wondrous places. You need a PC running Windows XP, which is ideal for viewing the downloaded images. You will also need a good broadband connection as some of the images are quite large. The images can be used in local history projects. The site can also be used to encourage parents, children and teachers to go and visit the sites listed in this project. John Farrell is a learning support teacher with specific responsibility for children of the travelling community. Over the years, as a result of the enthusiastic support of the children in Holy Family BNS Askea Carlow he has developed a strong ICT culture within the school. 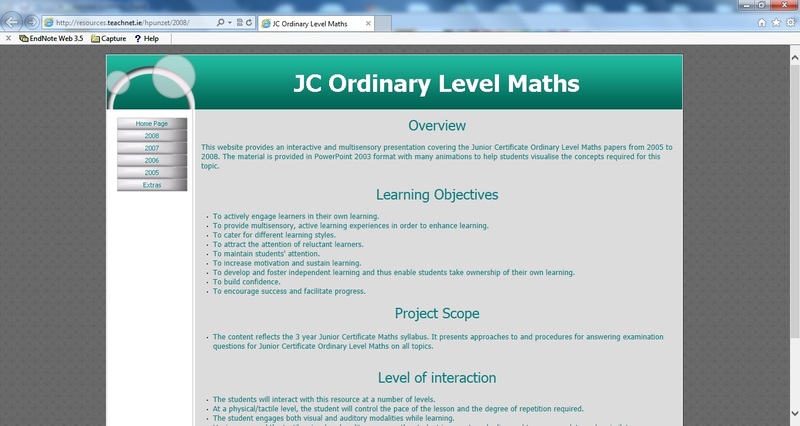 Educational resources created within Holy Family BNS by Mr. Farrell are also available on the Teachnet.ie website. Further resources are available at Holy Family BNS’s website http://www.iol.ie/~askeabns John Farrell has run a successful computer club for many years in Holy Family BNS. He also maintains the schools computers room, which caters for 160 pupils and their class teachers every week.